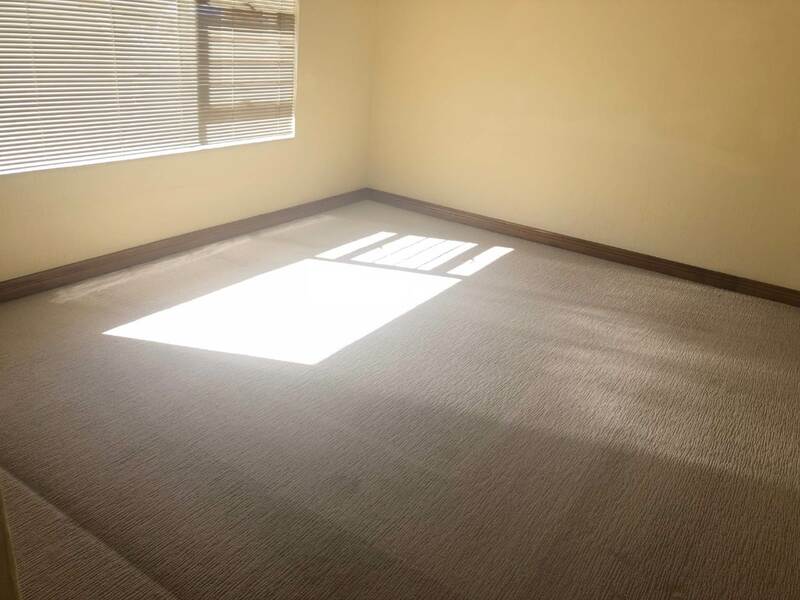 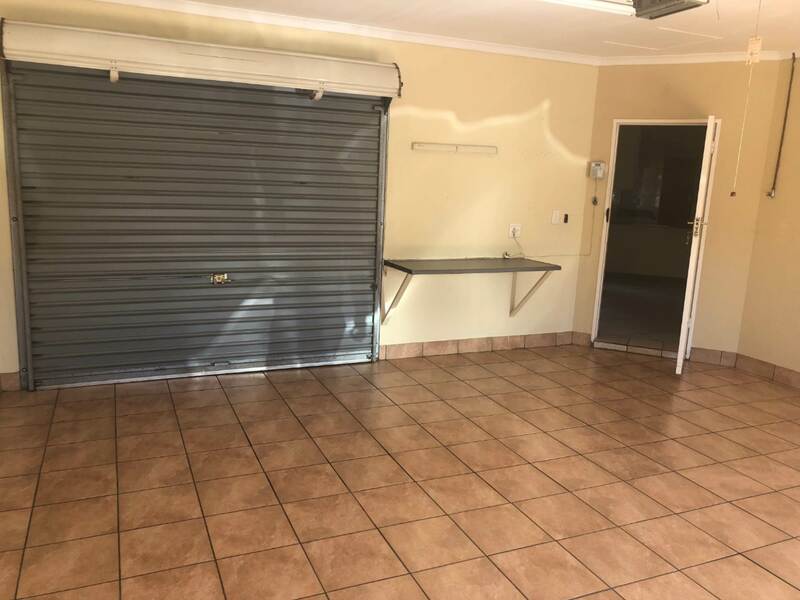 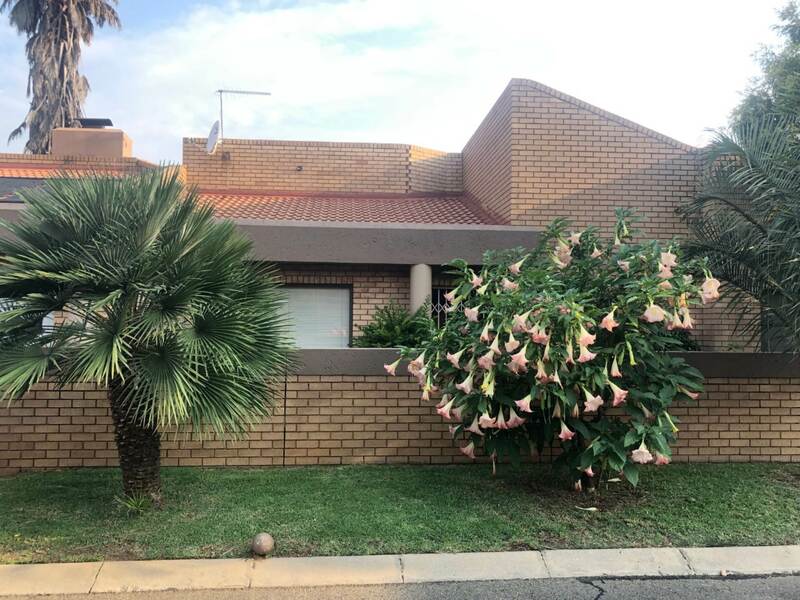 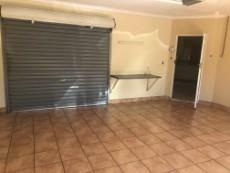 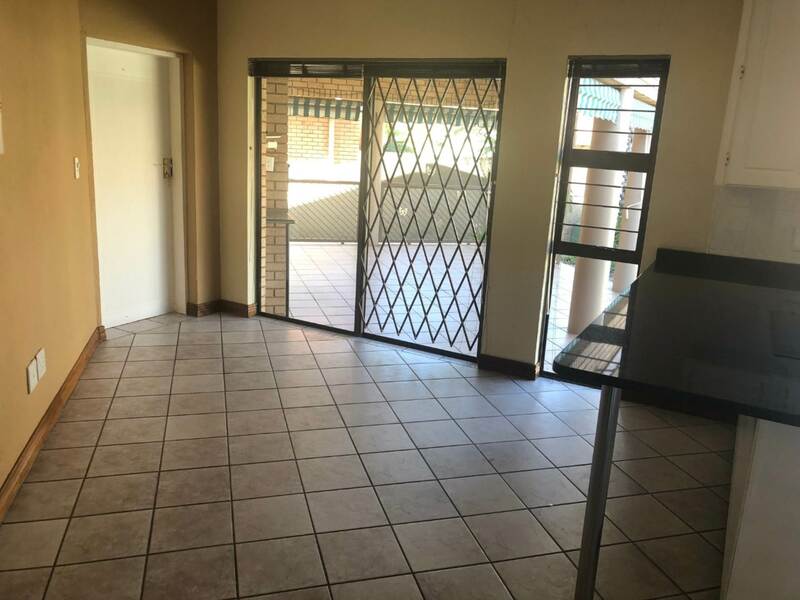 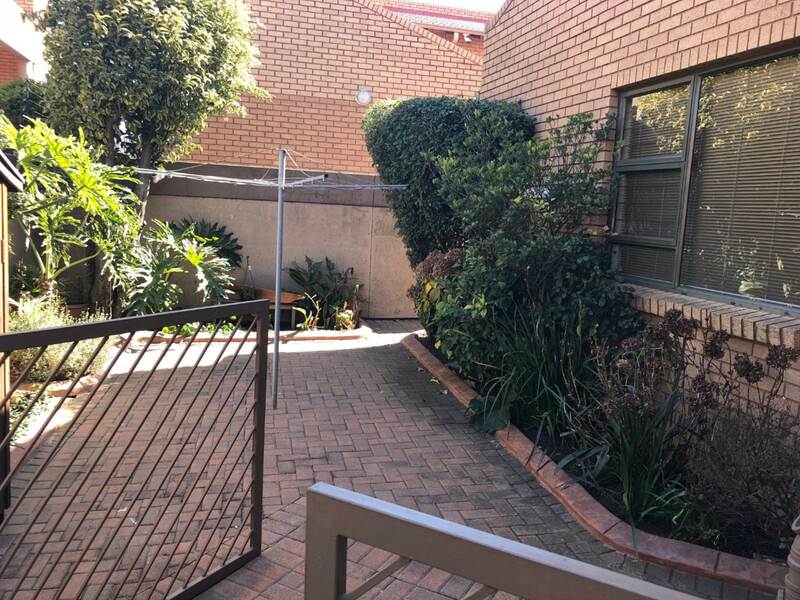 This lock up and go simplex is situated in a secure complex located near shops, schools, airport and easy highway access. 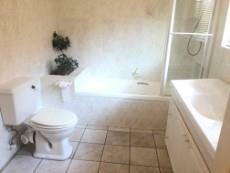 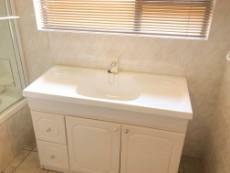 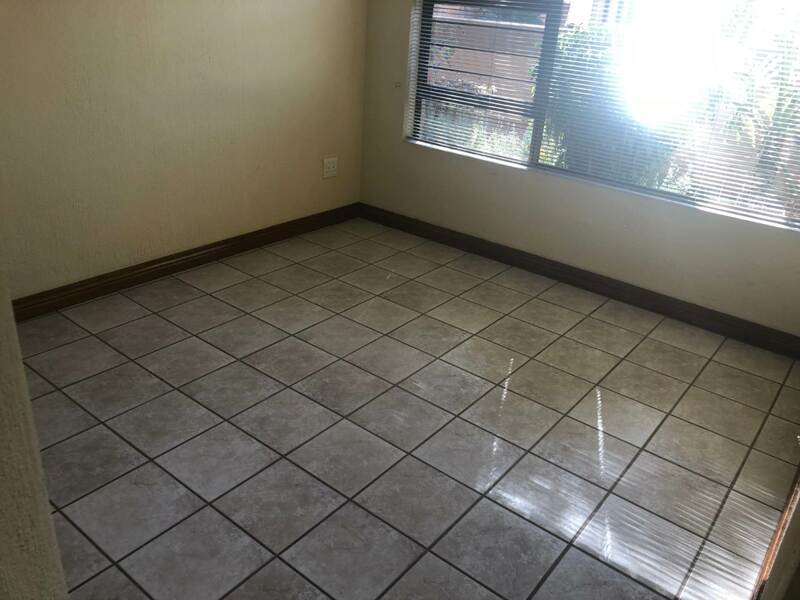 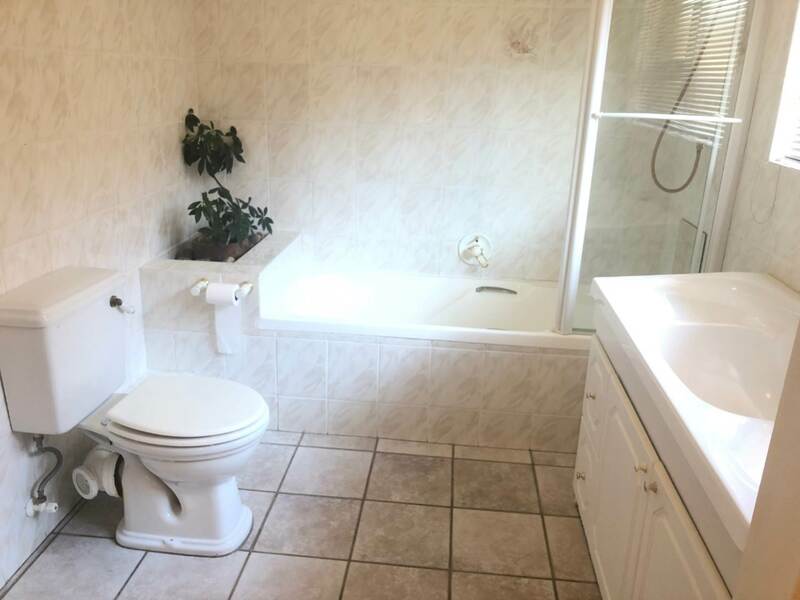 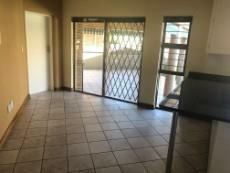 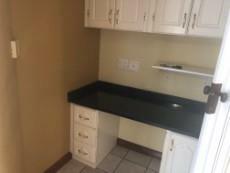 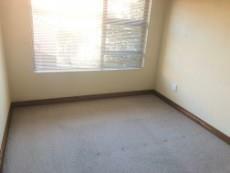 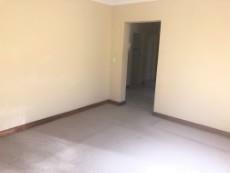 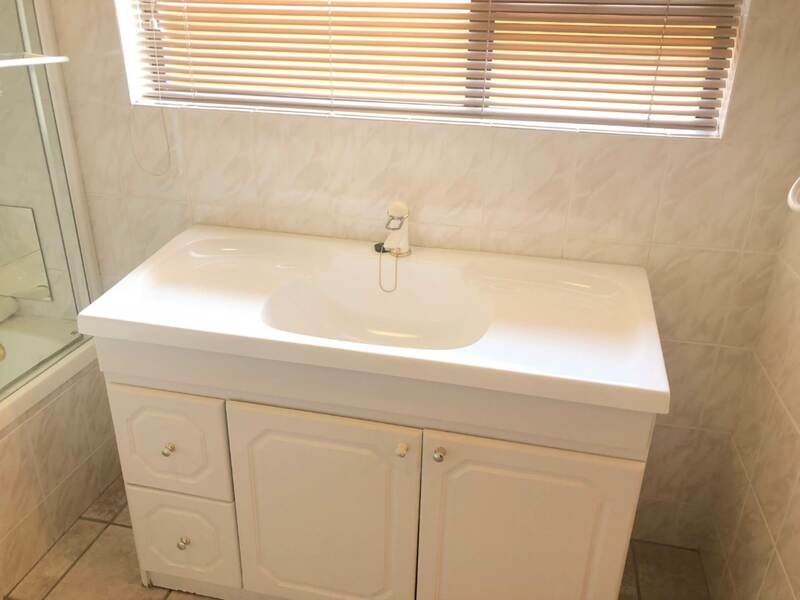 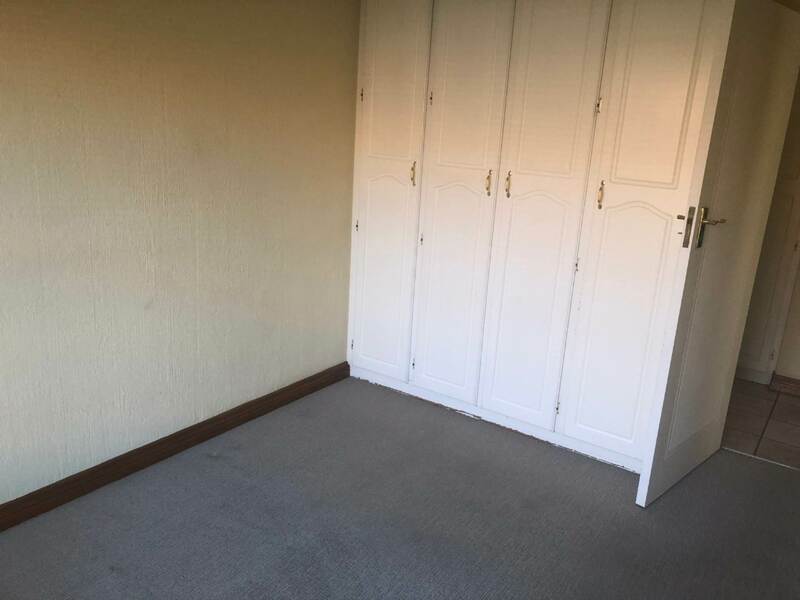 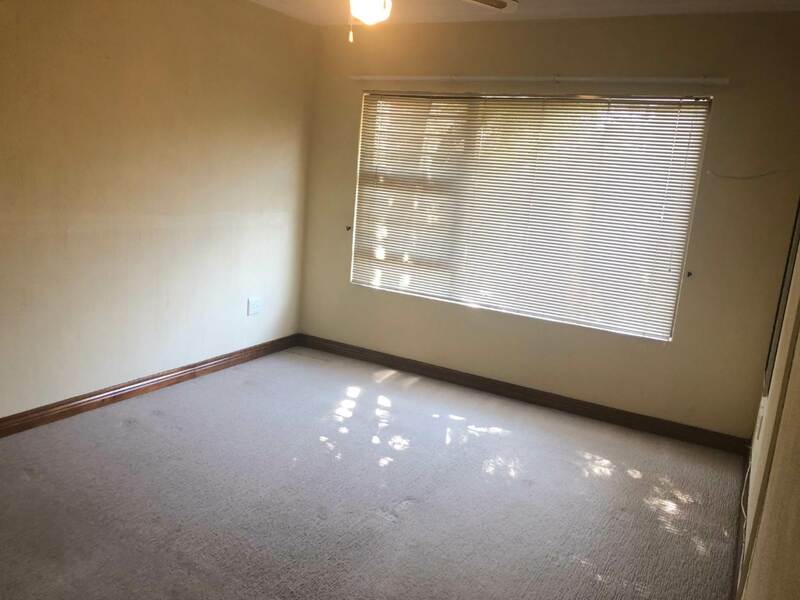 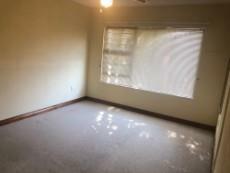 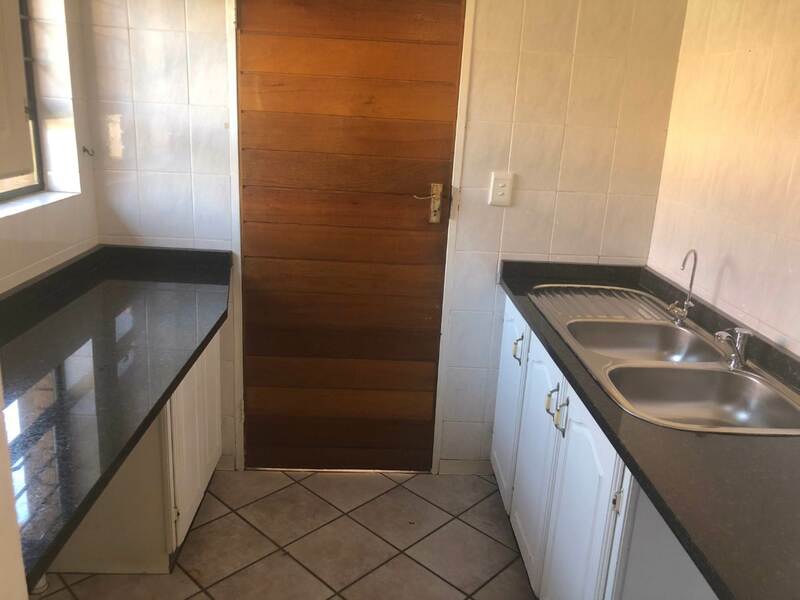 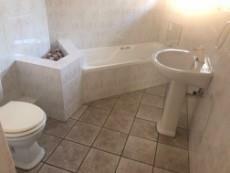 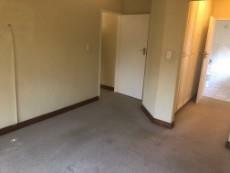 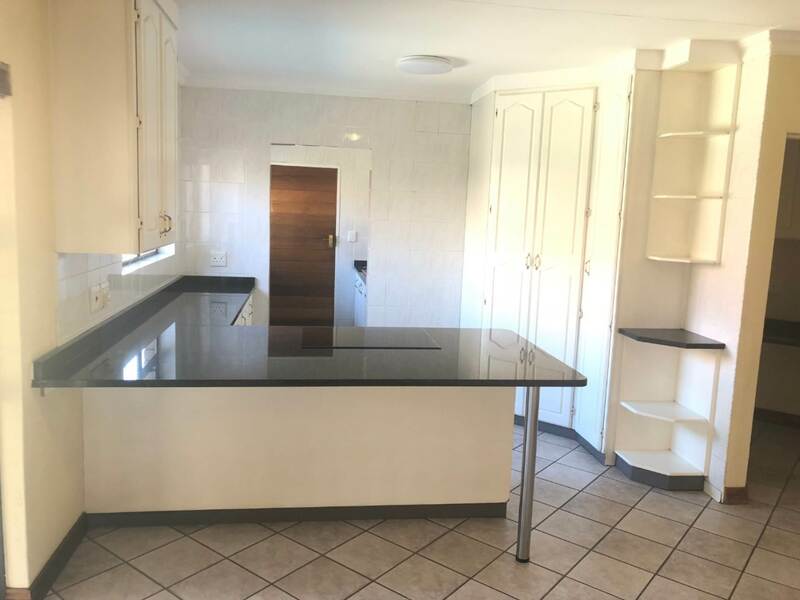 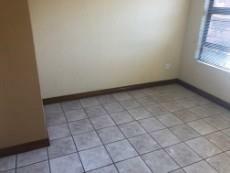 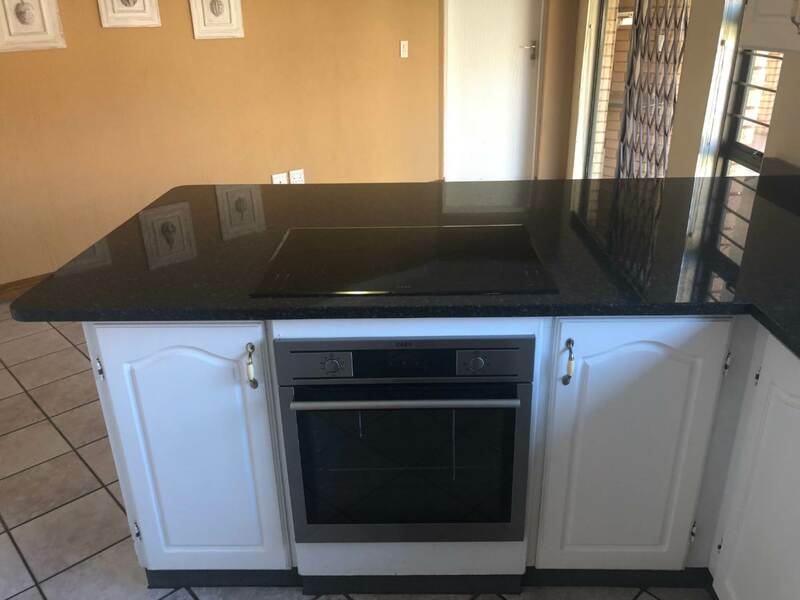 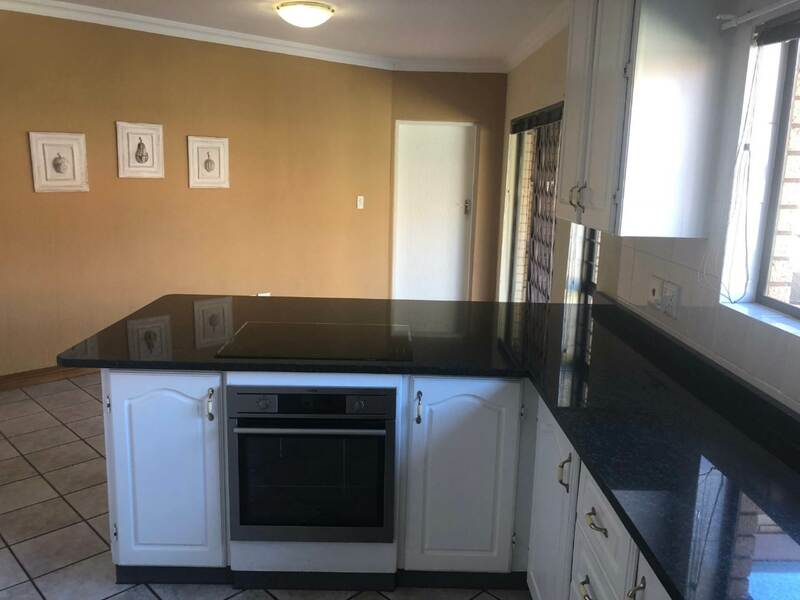 3 Bedrooms with built in cupboards and 2 full bathrooms. 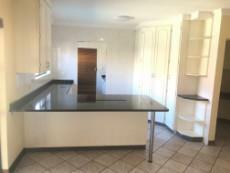 Open plan kitchen and dining area. 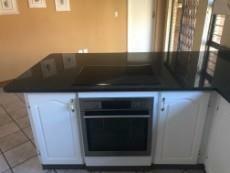 Kitchen has granite tops, breakfast bar, water purifier, glass hob, under counter oven + separate scullery. 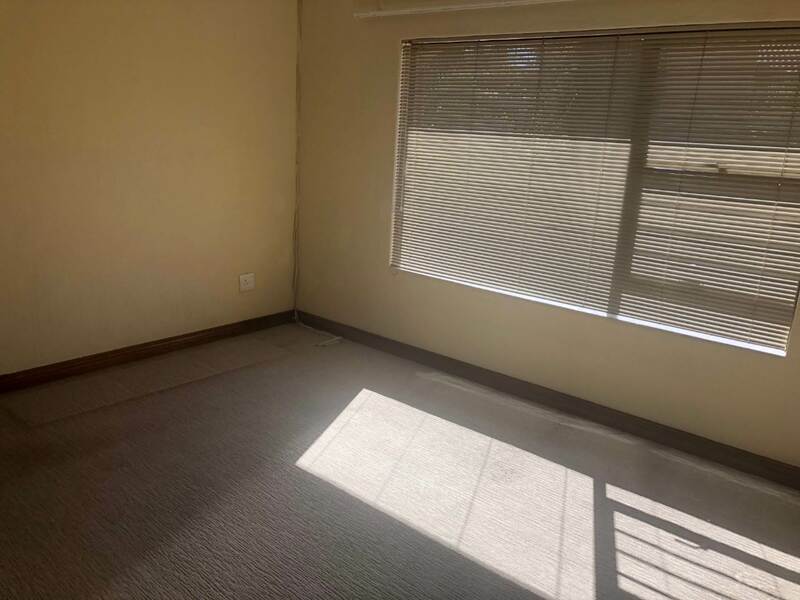 Spacious lounge as well as small study area. Well manicured front and back garden. 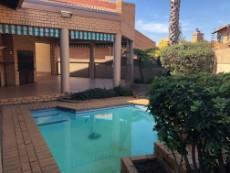 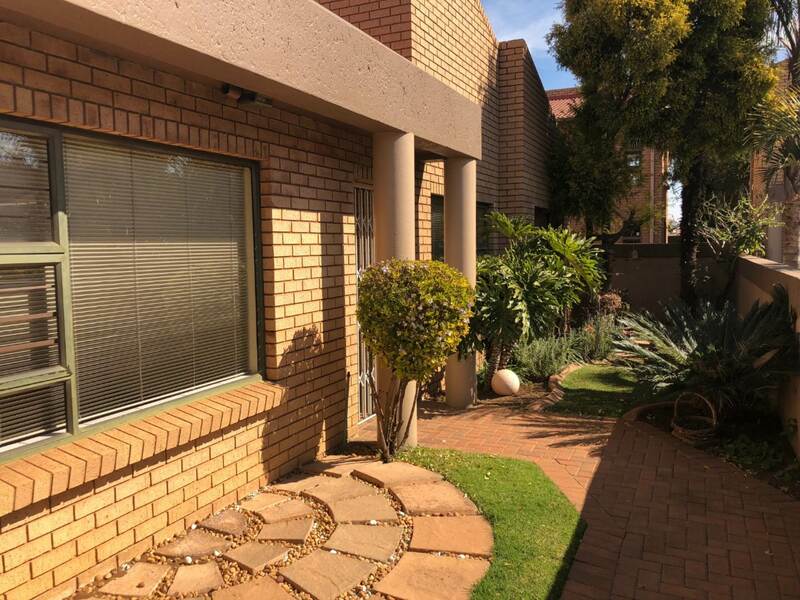 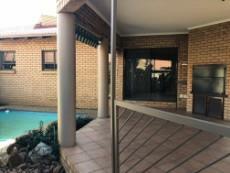 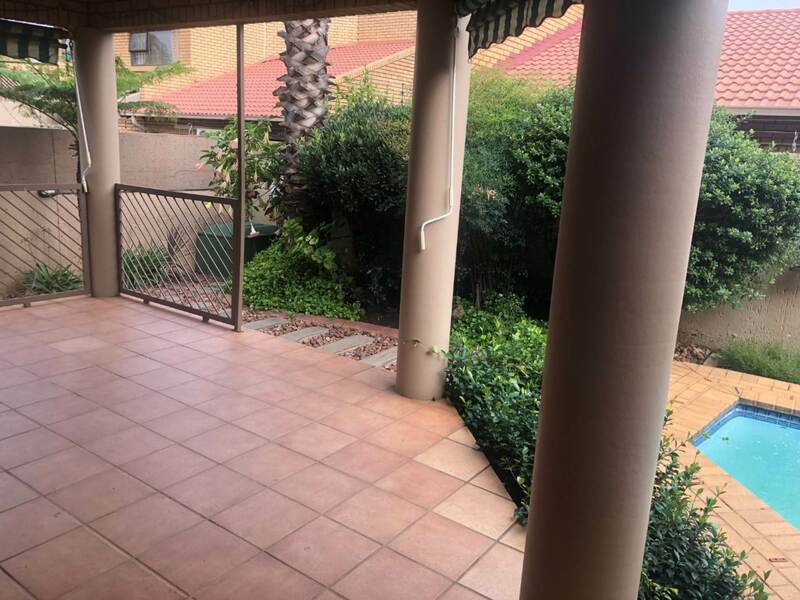 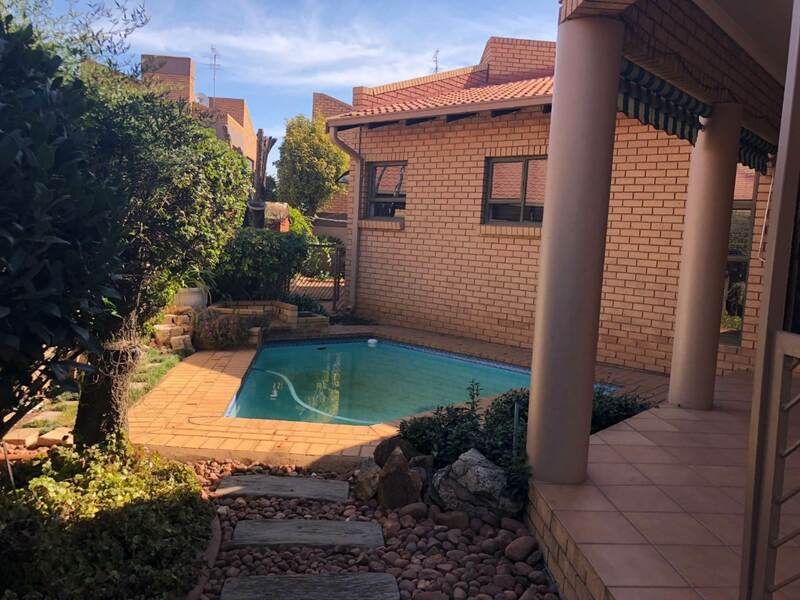 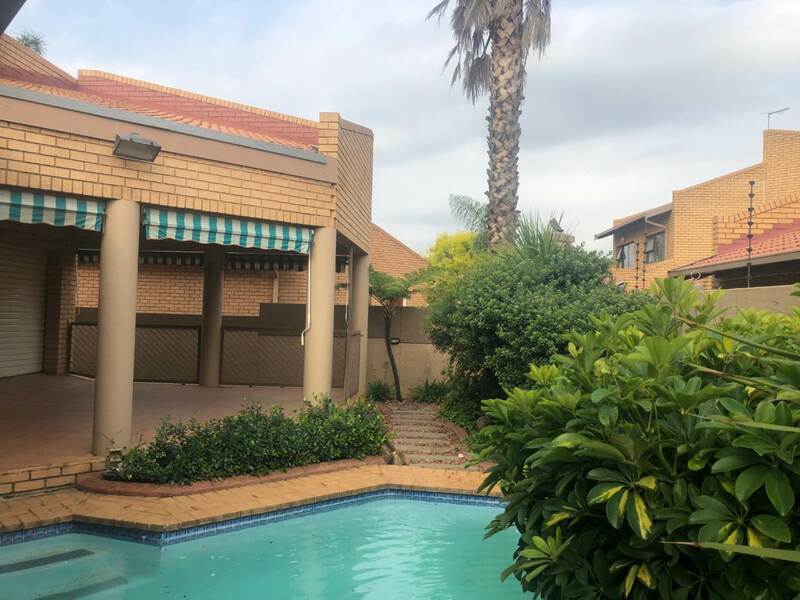 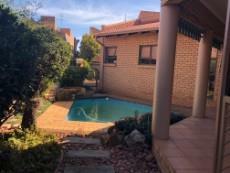 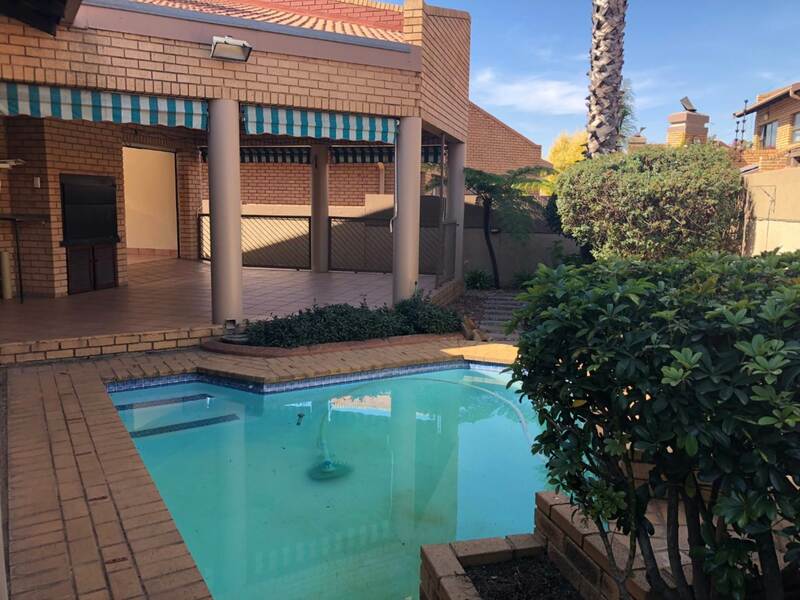 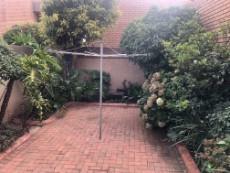 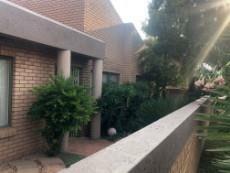 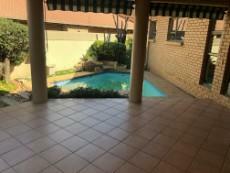 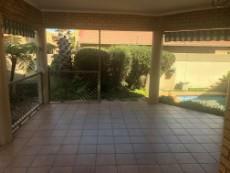 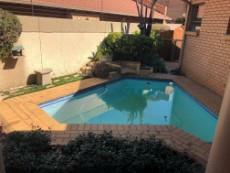 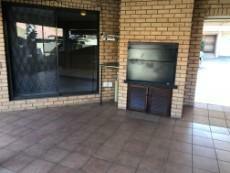 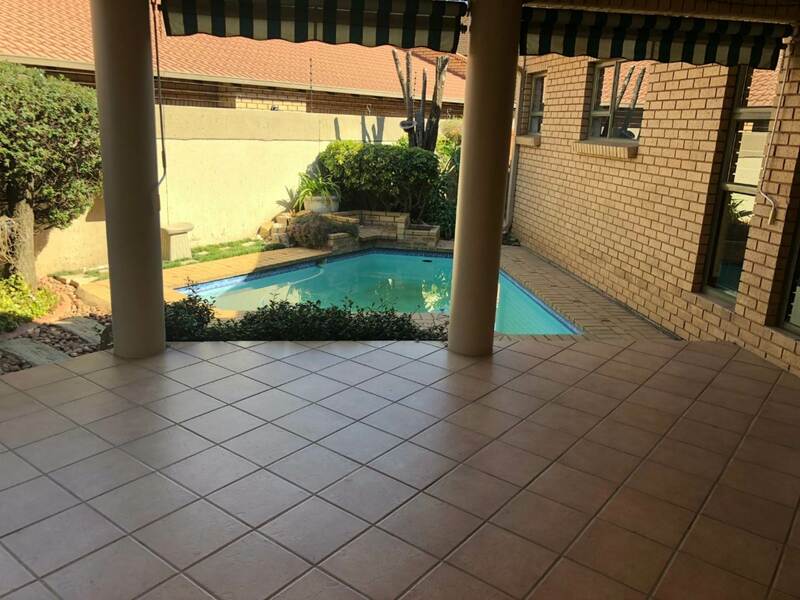 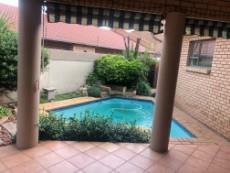 Covered patio with built in braai that leads to solar heated splash pool. 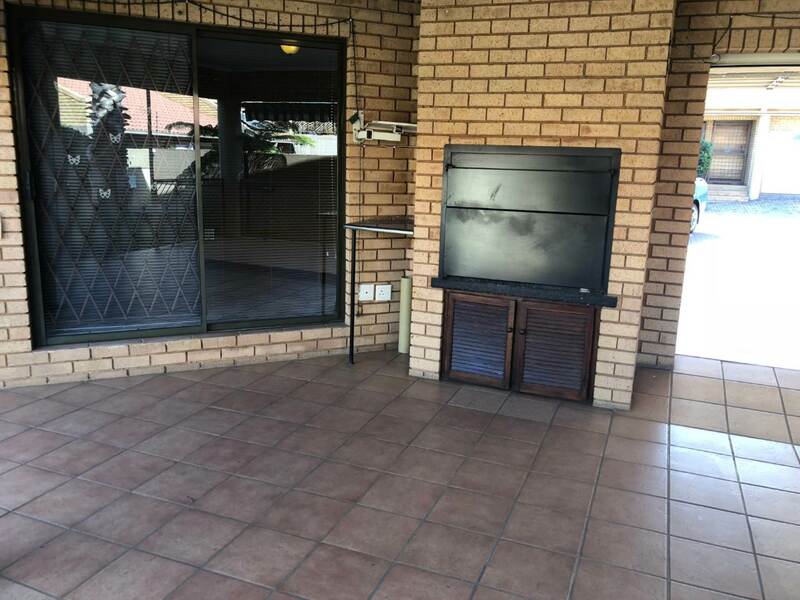 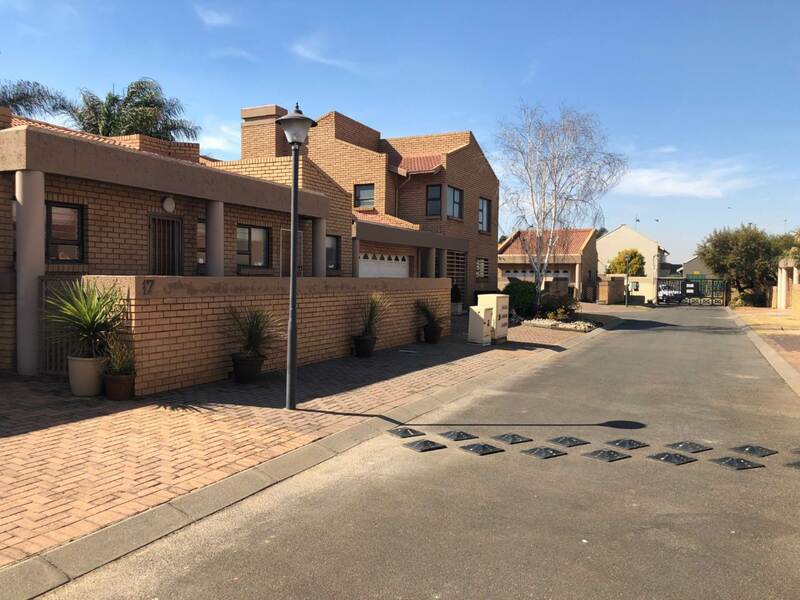 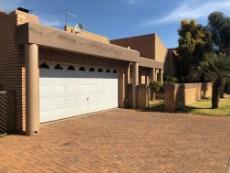 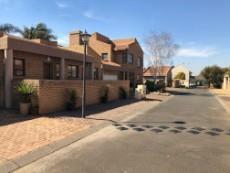 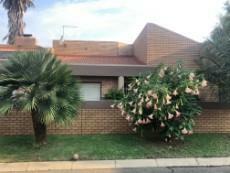 Double automated garage with drive through – garage has direct access to the home.